For the time being, 20th Century Fox, which is the company's movie studio and one of the many assets Disney is purchasing from Fox, has to run as though it's business as usual. Disney is still running through several stages of approval needed in order to complete the purchase and details are still being ironed out. $71.3 billion media takeovers, as it turns out, are complicated. With that in mind, everyone working at Fox has to continue to develop projects as they normally would. Though, things are getting a bit awkward, as outlined in a new report. 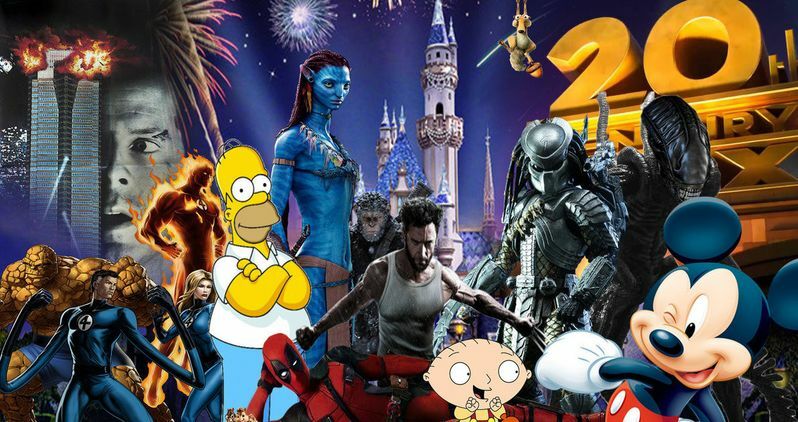 Once Disney takes over, its 20th Century Fox may no longer exist. At best, it's still going to be downsized heavily. So there are many people who are unsure if they're going to have jobs and for how long. Not only that, but the pending takeover has made bidding on new projects somewhat difficult, as those looking to partner up with a studio are aware of the uncertainty that lies ahead once Disney is in control. For example, Fox was in the running for Dwayne Johnson's upcoming thriller Red Notice, but due to the uncertainty, they didn't take a deal with the studio. It's a tricky situation. Fox makes a lot of movies that don't fit the Disney brand. Look at Aliens and the Planet of the Apes movies, for example. But once Disney officially owns Fox, their money becomes Disney's money. So not releasing projects that have already had millions of dollars invested in them wouldn't make financial sense. But projects that are still in the works awaiting a green light? Those projects may not be nearly as safe. This news comes to us courtesy of the Wall Street Journal.